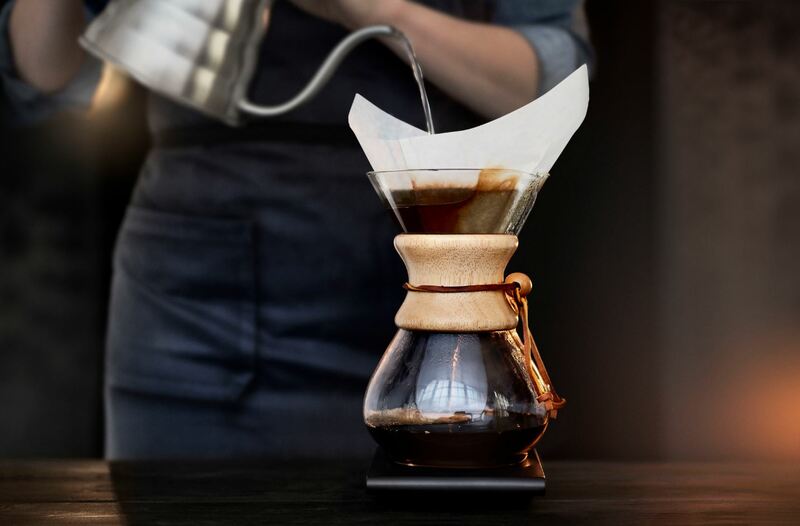 It’s all about knowledge and training: Anna Nordström from Lofbergs shares her top 5 hottest coffee trends to look out for in 2019. 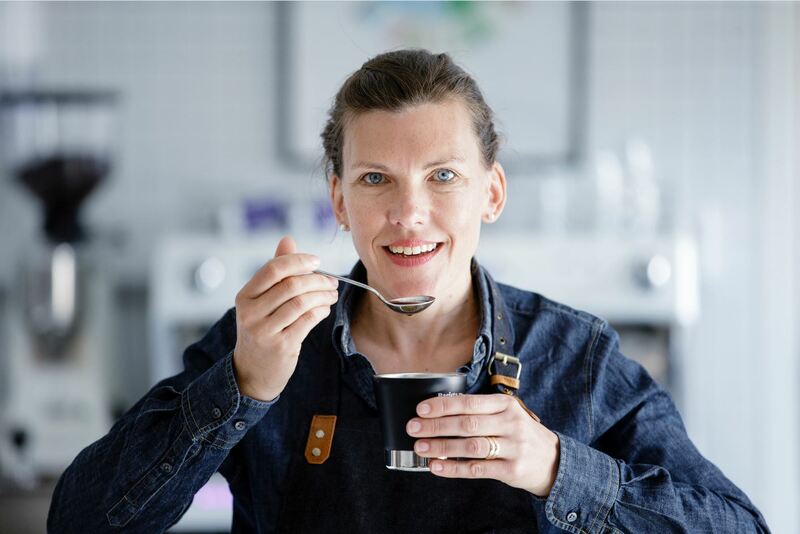 After working in the coffee industry for more than 20 years, Anna Nordström, Specialty Coffee and Training Manager at Lofbergs and Sweden’s first certified sensory professional in coffee, knows a thing or two about good coffee. “I’ve come a long way during my time at Löfbergs, but my greatest learning is that ‘the more you learn [about coffee], the less you know”, says Anna. She is the only person in Sweden to be an Authorized SCA Trainer in three areas (Barista Skills, Brewing and Sensory Skills) and one of two who have reached over 100 points within the speciality coffee education system. “Coffee is such a complex, broad yet compelling subject to study and to teach. Being the first sensory professional in my home country has given me the privilege to share my knowledge with colleagues and people who have a keen interest in coffee.” She adds. Among her several qualifications, she is an Authorized Coffee Trainer by SCA Specialty Coffee Association and takes part to competitions as part of her learning process: she won a gold in the Swedish cupping championship, a Bronze in the World cupping championship and is also a member of the Swedish national barista team. Here she shares her top 5 trends to look out for in 2019. “Sustainability covers a multitude of areas, food waste, organic coffee sourcing, environmentally friendly packages and an increased effort of businesses to use all parts of the coffee cherry. Innovative roasteries make pellets from the silver skin or furniture from coffee grounds. 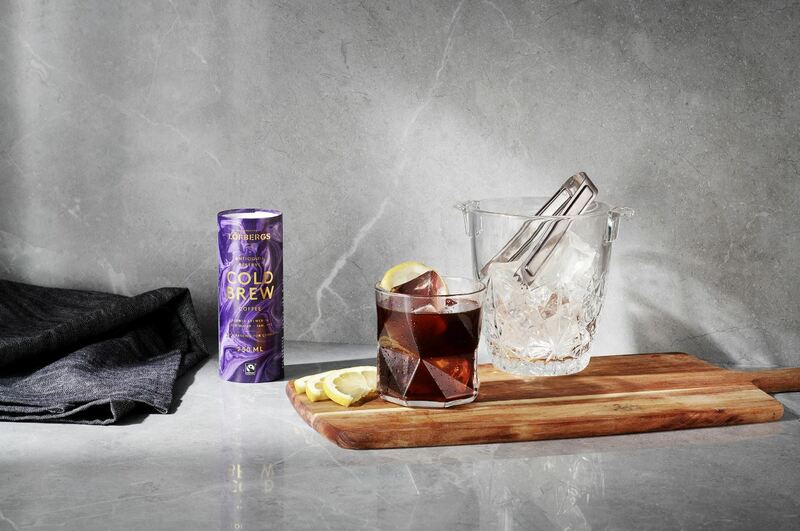 The most exclusive coffee you can drink in 2019 is actually a sustainable tea made from dried coffee flowers. The taste is delicate, sweet and mild with hints of honey, jasmine and dried plums. We will use more technical aid based on research and less craft and story-telling in our search of the perfect cup. As a result of recent research there is now a trend of freezing coffee beans before grinding. A lot of baristas of the 2018 World Barista Championship used dry ice and liquid nitrogen to freeze their coffee. When frozen to these low temperatures (- 150°C) the coffee becomes more brittle and can be ground to a more even grind size. This results is a clearer, sweeter and more well-balanced flavour. But, what effect this will have on the coffee industry?